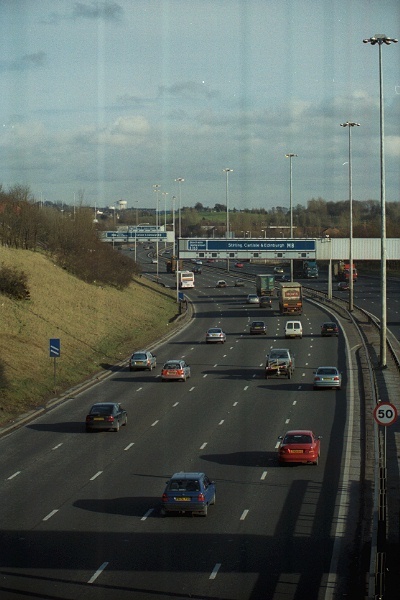 Looking eastwards towards J14 and J13. Five lanes run in each direction between J13 and J15. 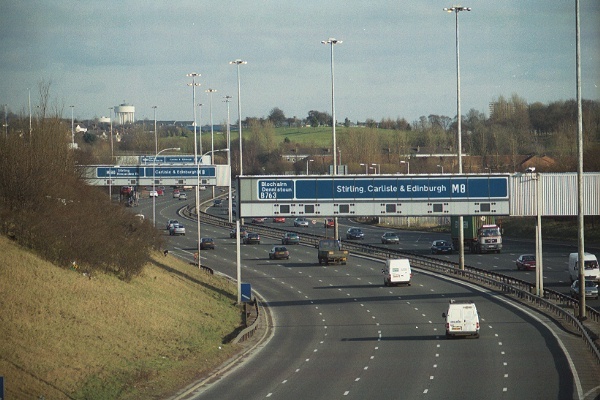 Index: M8 Glasgow Previous: M8 Glasgow - J15 Next: To be added later!